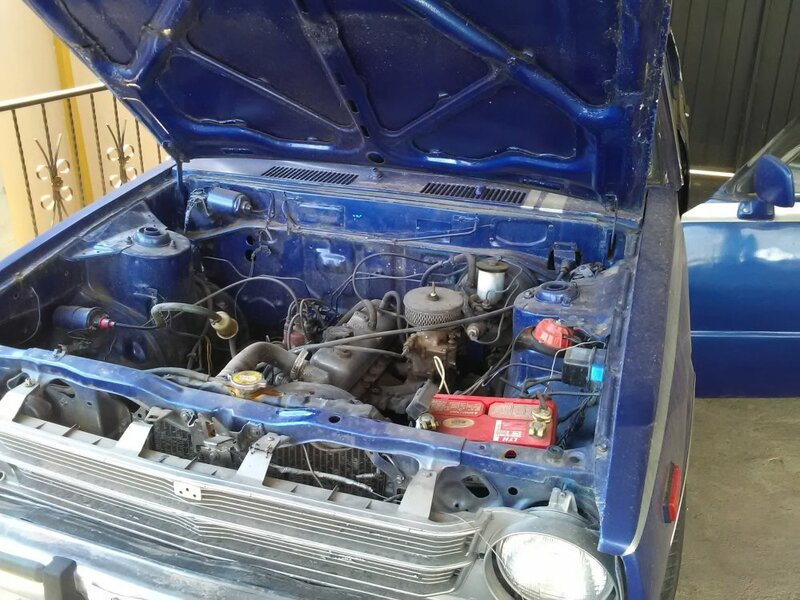 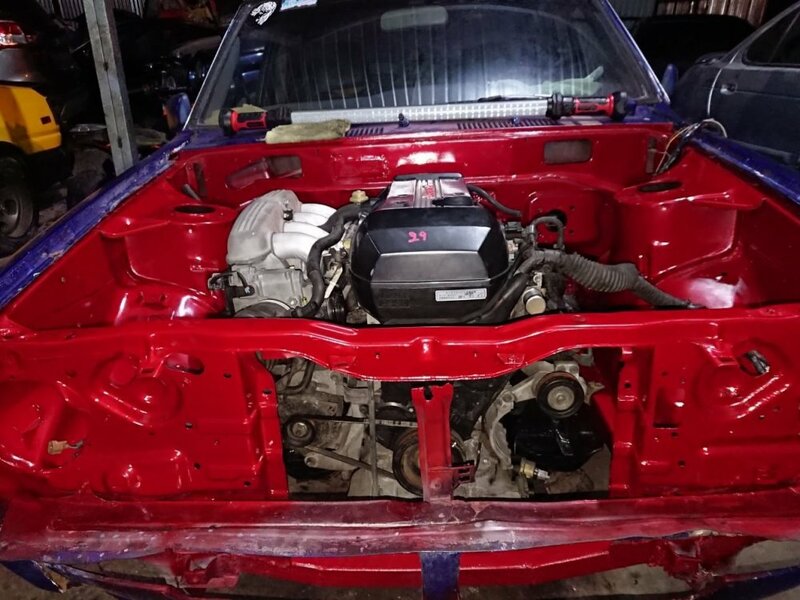 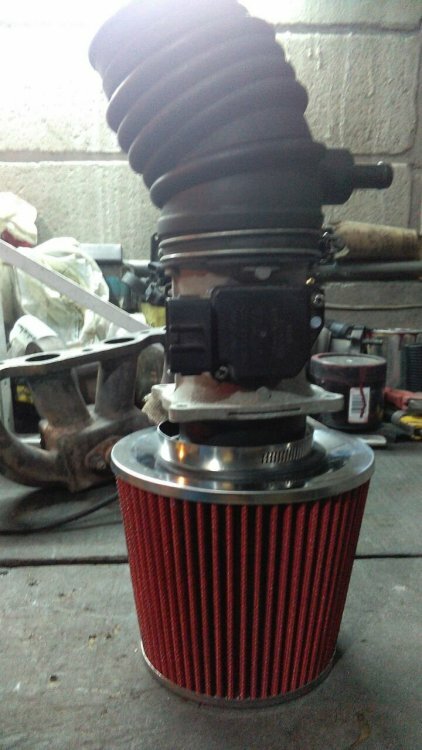 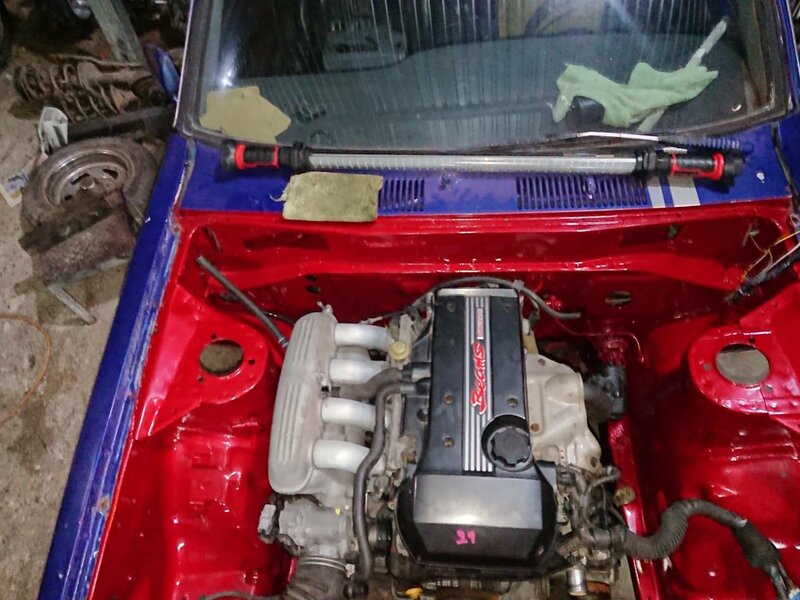 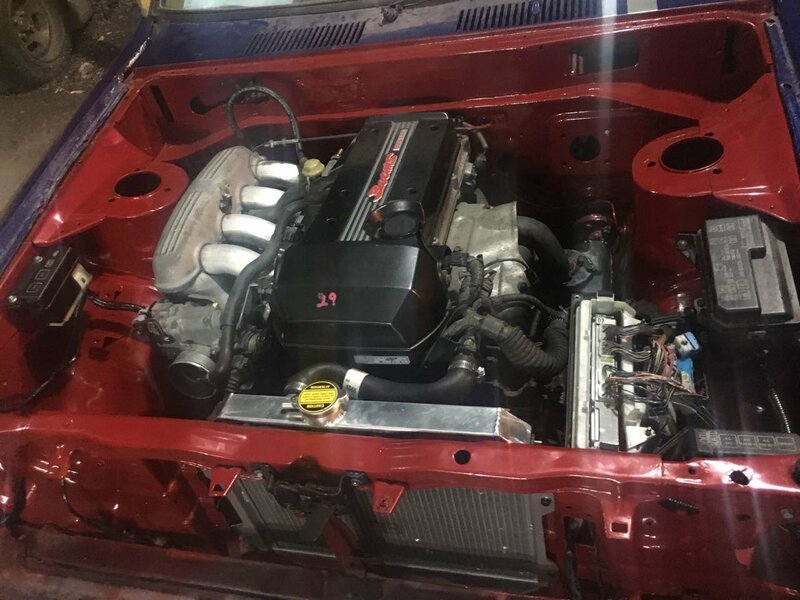 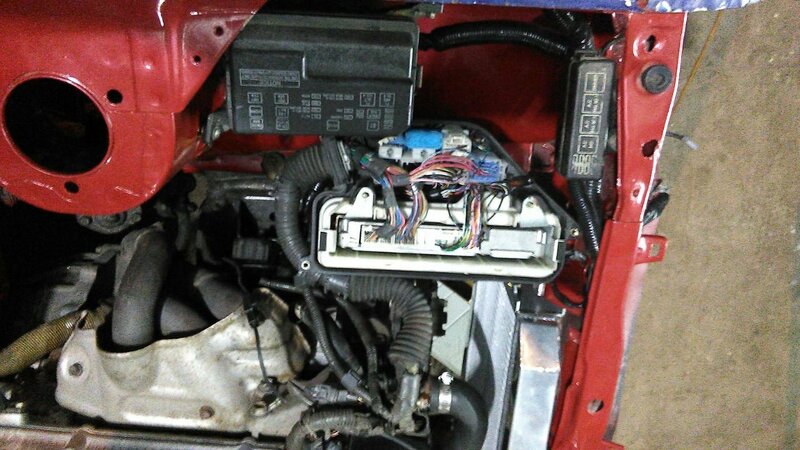 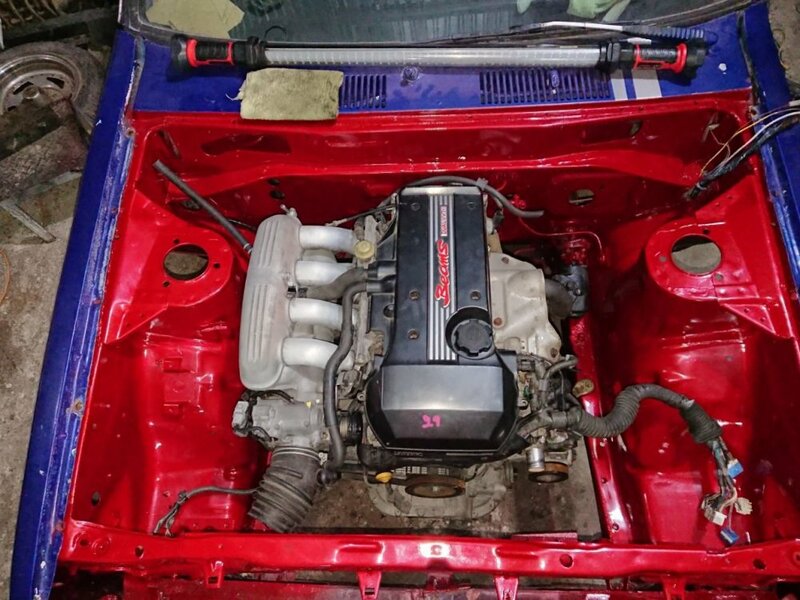 I just recently joined this Forum, and I just wanted to share some pictures of my project: KE30 Swap, replacing the engine and using the 3sge Altezza Engine. 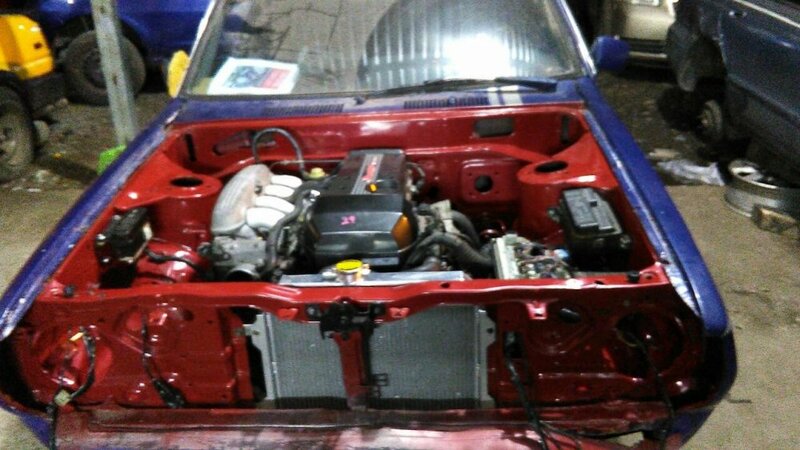 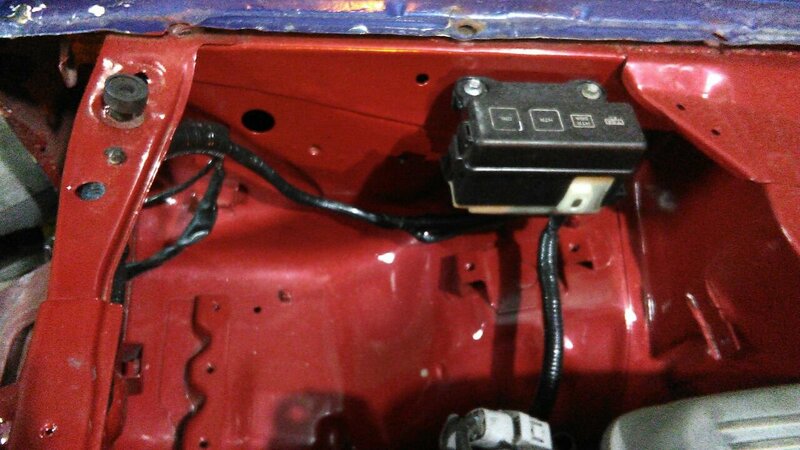 I am not a mechanic but I really like to see how a car can be transformed, like my project. 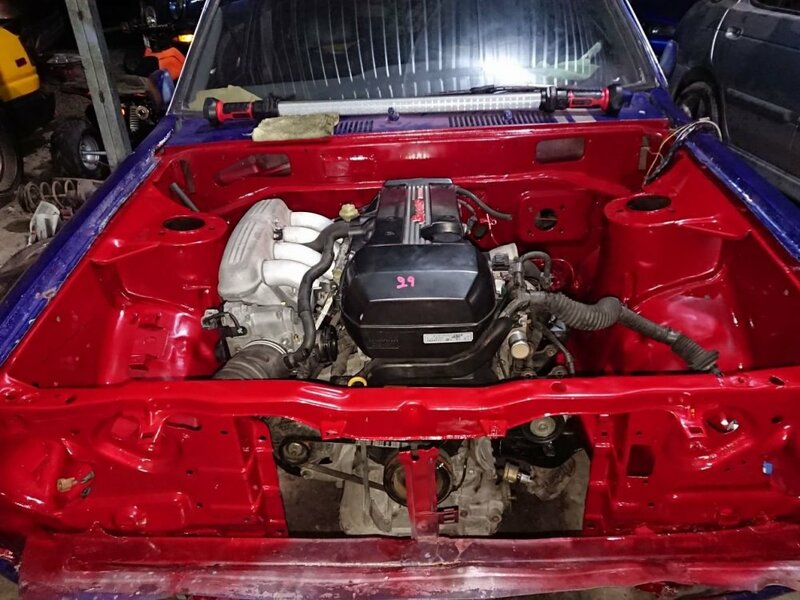 I have not finished the project yet but I think I am in the correct way, I have been working on it since last year (2017), leave some advises I may need.